We finally retrieved the audio tracks that were buried at the base of Mt Fuji fermenting, and smuggled them back into Aus. Waking Up - Fuji Edition out Jan 2018. Drawing inspiration from Stevie wonder, John Mayer, and D’angelo, the Sydney based songwriters combine dense vocal harmonies, synergetic guitar work, and solid grooves to reflect the traits of their musical heroes. The twins have found an infectious sound that showcases their musical finesse whilst engaging listener’s both educated and easy-going. The band regularly tours Japan, with the most recent trip promoting their EP "Waking Up". 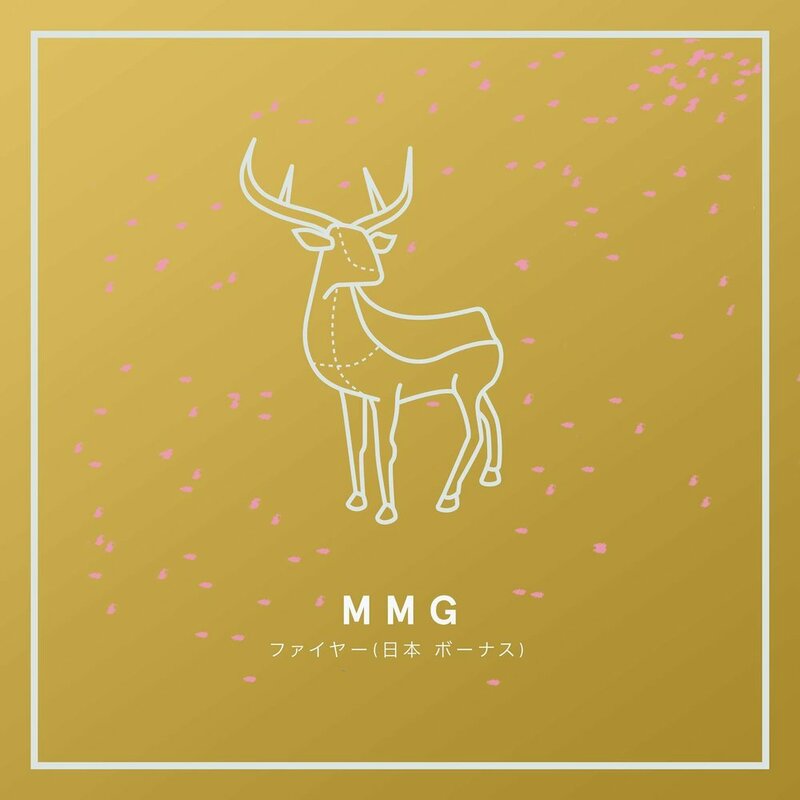 8 shows across 4 cities (Tokyo, Yokohama, Nagoya, & Osaka) in 10 days proved that there's a place for MMG among the vibrant Japanese music scene.
" MMG is an intelligent pair of musicians who really succeeded in making a very unapologetically catchy song with a lot of heart and brains." ".. Have come forth with a saucy, brassy song called 'Fling'... Bringing to mind Childish Gambino's recent cover of 'So Into You' for triple j's Like A Version"